Though Orlando is best known for its vast array of theme parks, it gets old pretty quick. Personally, I’d rather avoid the theme parks — too many kids and too many crowds. 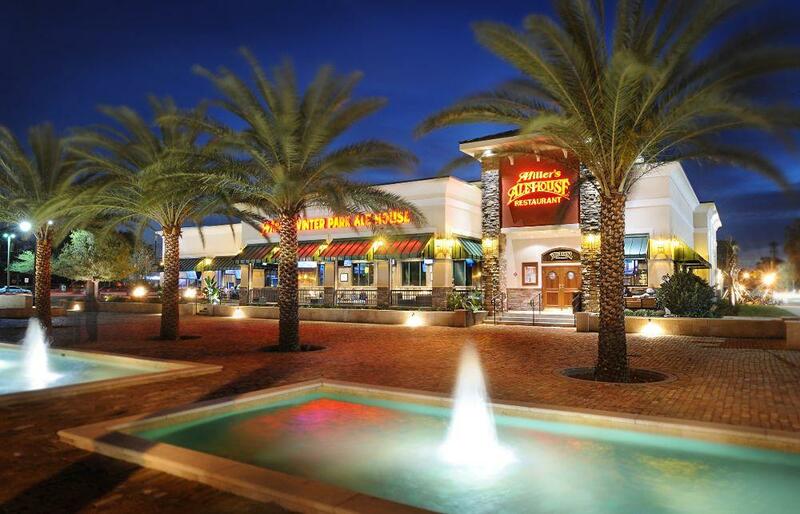 But since I’ve seen and done everything there is to do in Orlando, trust me when I say there’s plenty of places to visit that can help you avoid both the kids and the crowds, especially if you’re looking for a great happy hour. 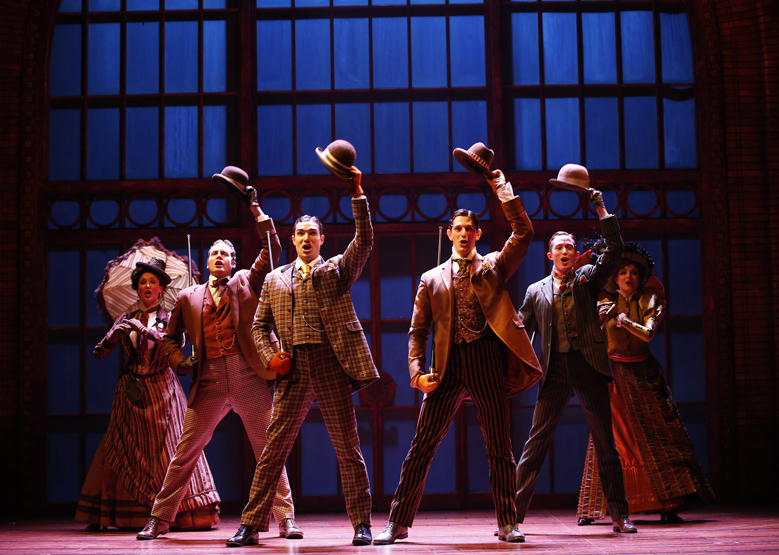 Yep, there are many things to do in Orlando that definitely don’t involve theme parks. Here are my favorite things to keep you chilling in your own age bracket for a stress-free stay in Florida. Let’s set the bar at age 21. 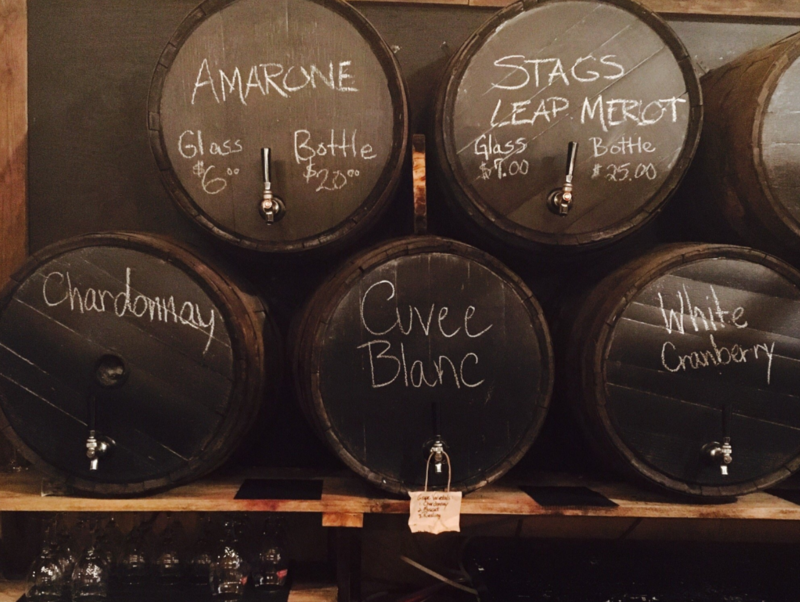 For those of us who love to DIY and drink, try The Corkscrew Winery. It’s been a hit every time I’ve done it. Great for friends, dates, family members – you name it. The gist of the place is that you can sign up to learn the wine making process right there from your seat. I’m surprised at how I can get immersed in the wine-batching process and learn how the pros get those grapes into the bottles. Plus, the end of the wine-making course, each guest leaves with their own bottle! Great perk. These events are more intimate and are a complete antithesis to the crowds typically found at Orlando’s theme parks. 2. Need a Shoe Repair? Or Maybe a Beer? How About Both? The bar’s original form from the 1940s. Instagram. Let’s keep the drinking theme going. 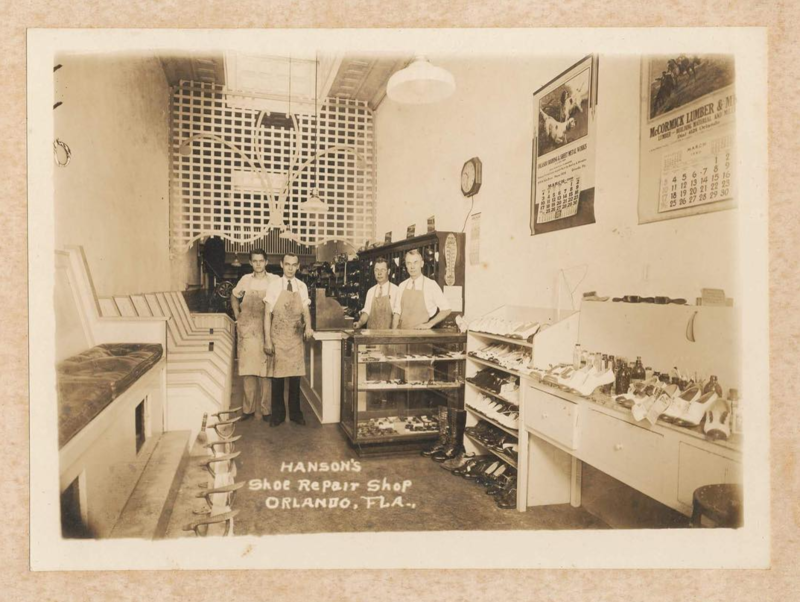 I can’t help you if you actually need your shoe repaired, but I do know of a speakeasy and eatery in downtown Orlando that looks exactly like a shoe repair shop. And that’s because it used to be one! It’s called Hanson’s Shoe Repair — the venue itself is one of the oldest downtown buildings in the area. And Andrew Hanson’s family-owned shoe repair store is one of the best-kept secrets in Orlando. What’s cool about it is that isn’t as uptight or spendy as some other Orlando spots. The fact that it’s still standing in Orlando is awesome enough, but the new owners kept the name of the original shop. They’ve got a great beer menu and, if I do say so myself, a truly amazing Cuban sandwich. One of my favorite shops to visit If you need to add a bit of the magic to your Orlando trip, there are more options than the Magic Kingdom. 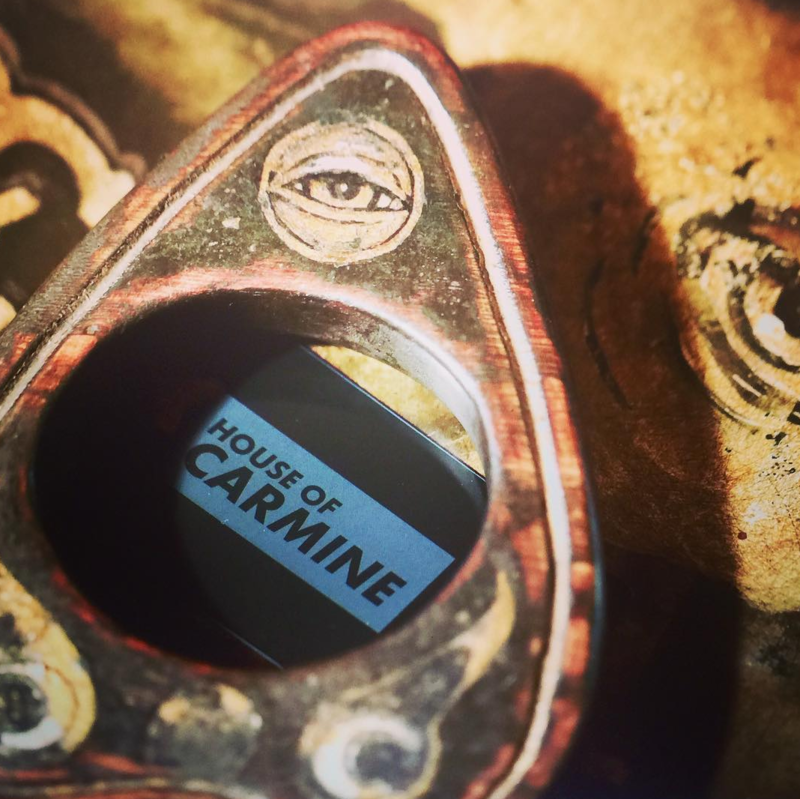 North Orlando is home to the strange and wonderful Carmine Oddities Boutique, home of an infamous two-headed mummy and a variety of historical occult books. 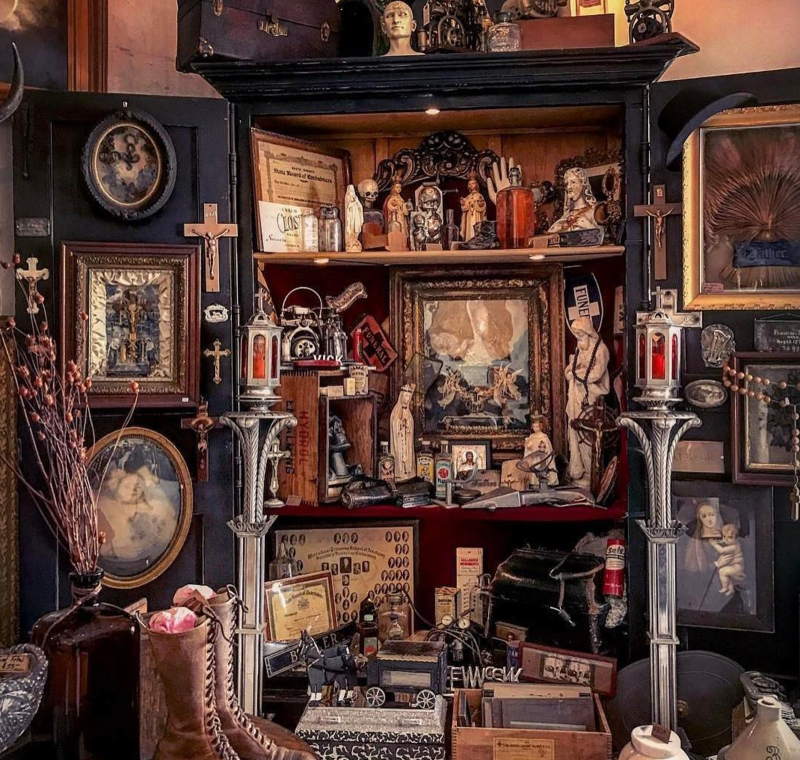 Whether you’re into learning about sub-cultures or just want to make first contact, there are a ton of super interesting trinkets, books and much, much more. Over the years, a lot of the items from the shop have begun to fill out my home. It’s worth a trip if you’re in the area — every time I’m visiting family, I make my way over there and end up walking away with something new. The shop is open Tuesday through Sunday, and you can even make an appointment. Keep in mind it opens by 10 A.M., and it closes at 6 P.M. on weekdays (and 8 P.M. on the weekend). I’ve found that the people are especially friendly too, if you’re feeling chatty after a few beers. It’s a great place to stumble upon a random dog show or neighborhood parade. For anyone visiting Orlando as a couple, this one’s another great date idea. It might seem like a tourist trap, but it’s actually quite charming and totally worth doing just for the great view of the water. Lake Eola is located in downtown Orlando, so it’s the perfect thing to kill some time before happy hour or scheduled events. The lake itself is home to many different types of birds and, if you’re visiting Orlando in the spring, you’re sure to see some baby swans flapping about. 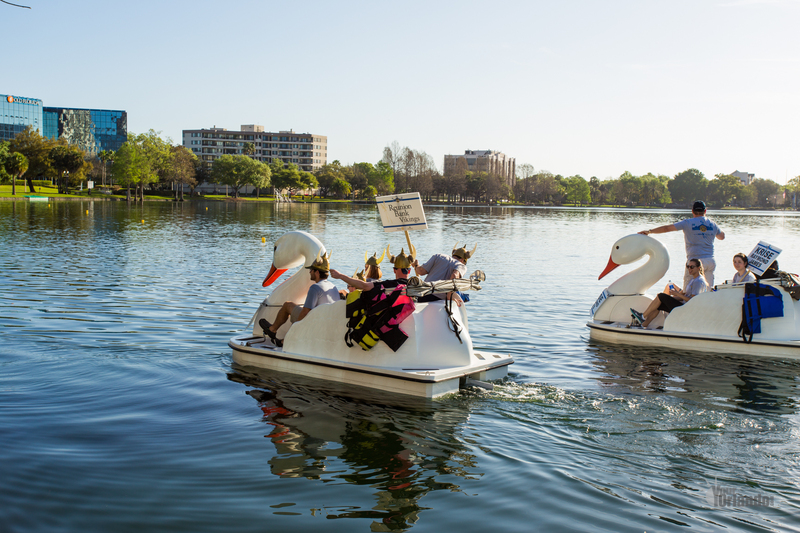 Rent a swan boat and paddle your way around the water. 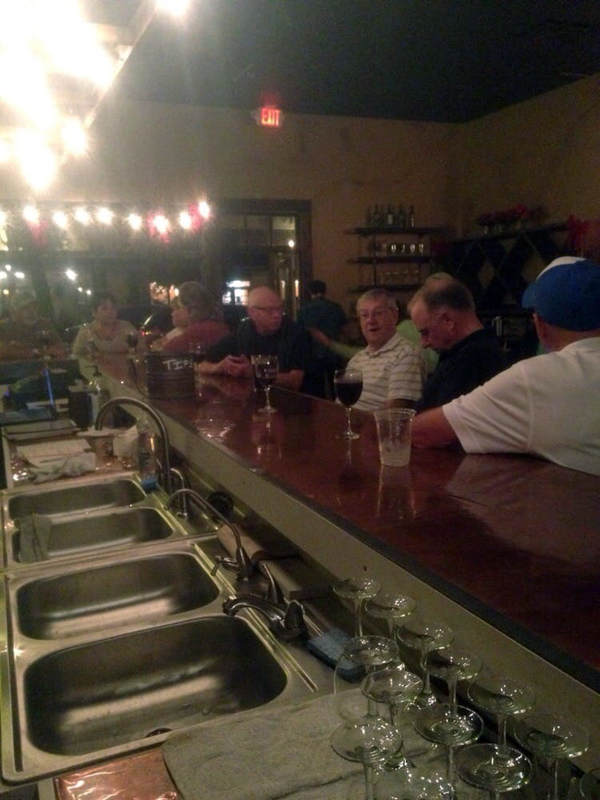 Bring a bottle of wine with you, maybe even the one you made at Corkscrew. It’s a great way to see downtown from a new perspective and avoid the crowds. 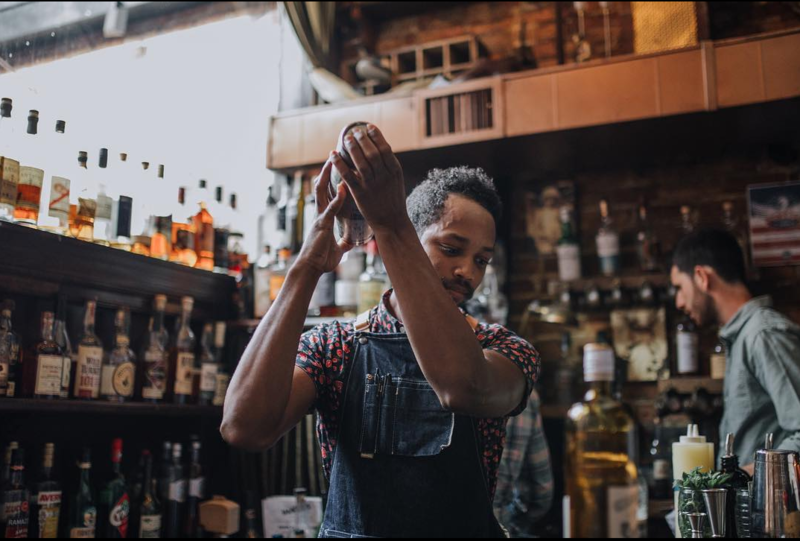 It’s one of the most fun things to do in Orlando simply because of how it guides you from bar to bar with new visitors and locals alike. 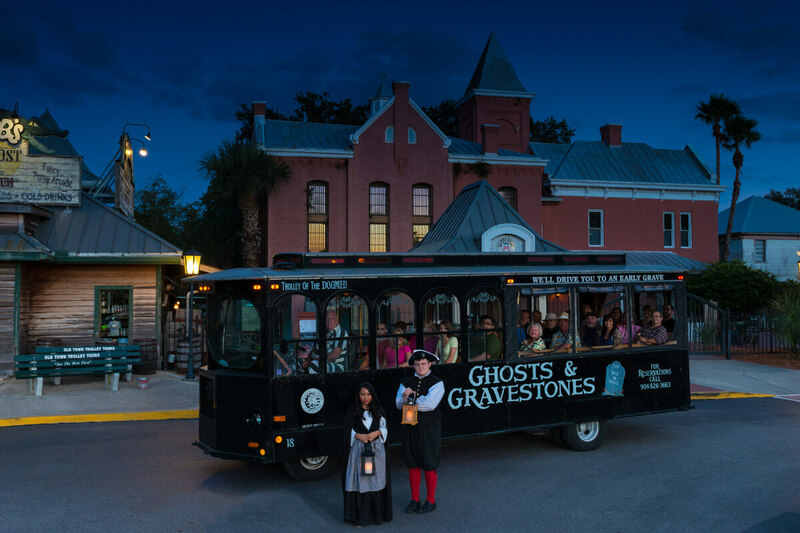 Attendees will explore the town’s most notorious haunted caverns where it is alleged that the honorable Judge Stickney stalks the graves nightly and searches for the bodies buried alive during the post-Civil War typhoid outbreak. Just your average night! One of my absolute favorite venues for local theater is The Mad Cow Theatre, where local actors collaborate to put on raucous, riotous plays and musicals that are sure to have you in stitches laughing. As a bonus, if you’re in Orlando in May, the Mad Cow Theatre puts on the Orlando Cabaret Festival – now in its 15th year! – which you can’t miss if you love pure, musical entertainment in cool, intimate spaces. Whatever you, your date or your family end up doing, just make sure you don’t sell yourself short. There’s a lot of interesting stuff to do in Orlando that has nothing to do with a certain mouse. Explore it – just like I did! Mark Healey is a travel and adventure enthusiast who enjoys photography, fitness and exploring the great outdoors. During the day, he works in marketing and is passionate about helping businesses achieve greater visibility through digital channels. How does 47,000 pounds minus 9,700 pounds divided by the weight of a baseball equal World Series tickets? The trailer, with see-through Plexiglas windows on the sides, will travel from Miami up to the northeast, across to Chicago, down through Kansas City to Texas and all the way to Los Angeles. All along the way fans will get to see the trailer up close and take a stab at guessing how many baseballs there actually are in there. The winner will receive a pair of tickets to one game in each of the next three World Series. Sounds good to me. Even if you can’t get out to the ballpark you can submit your best guess online. Just do it before August 31st! All the details are right here on Trucks.com.